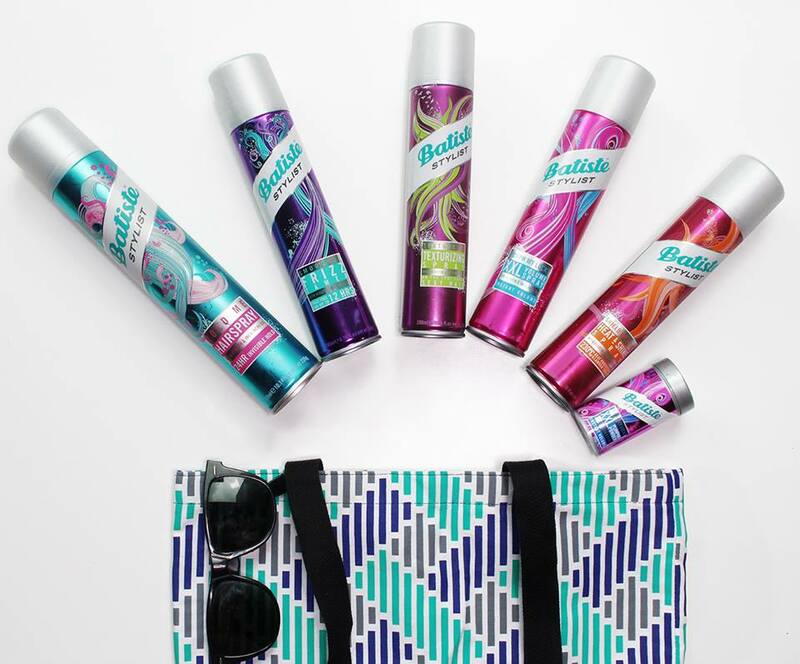 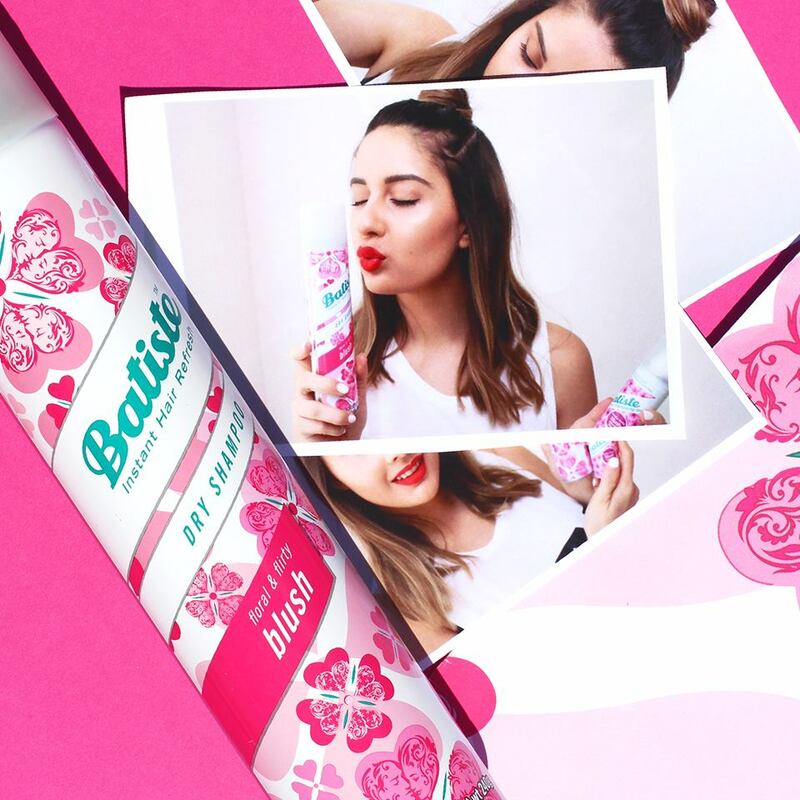 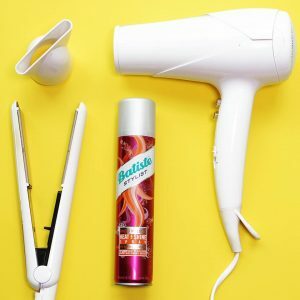 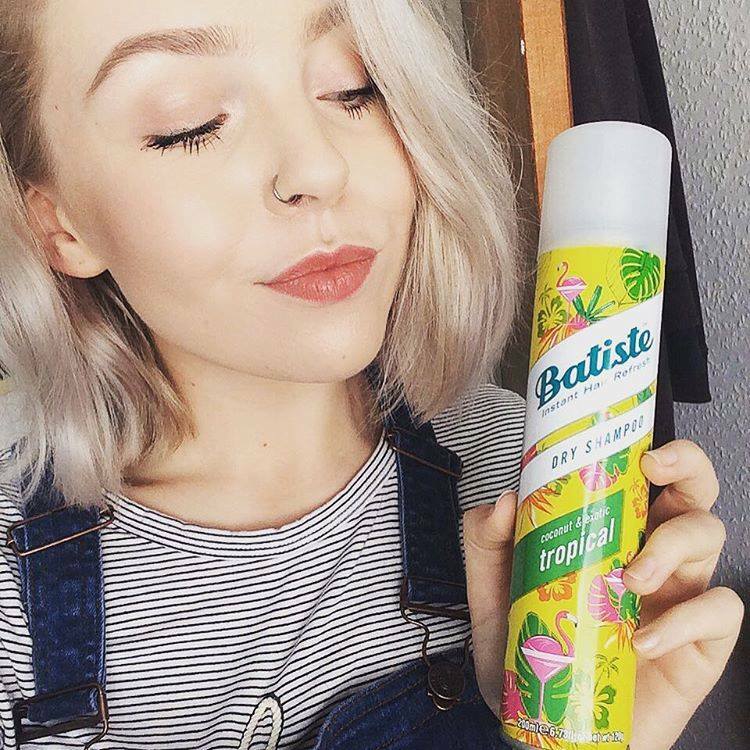 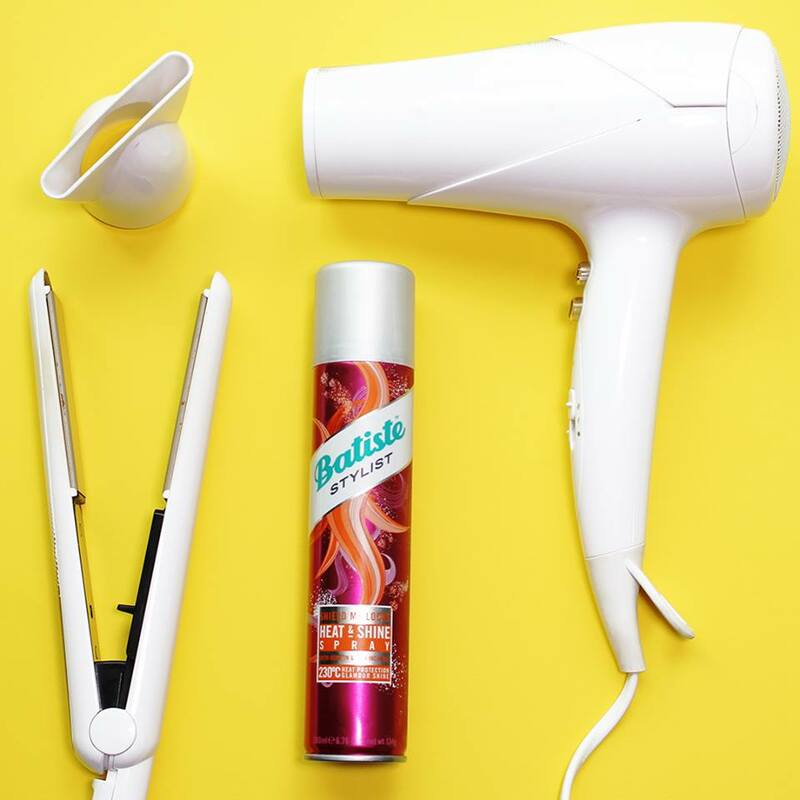 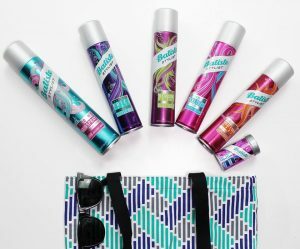 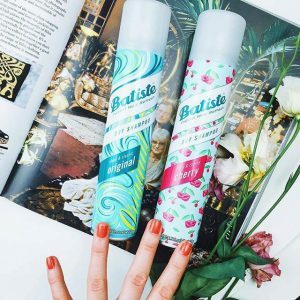 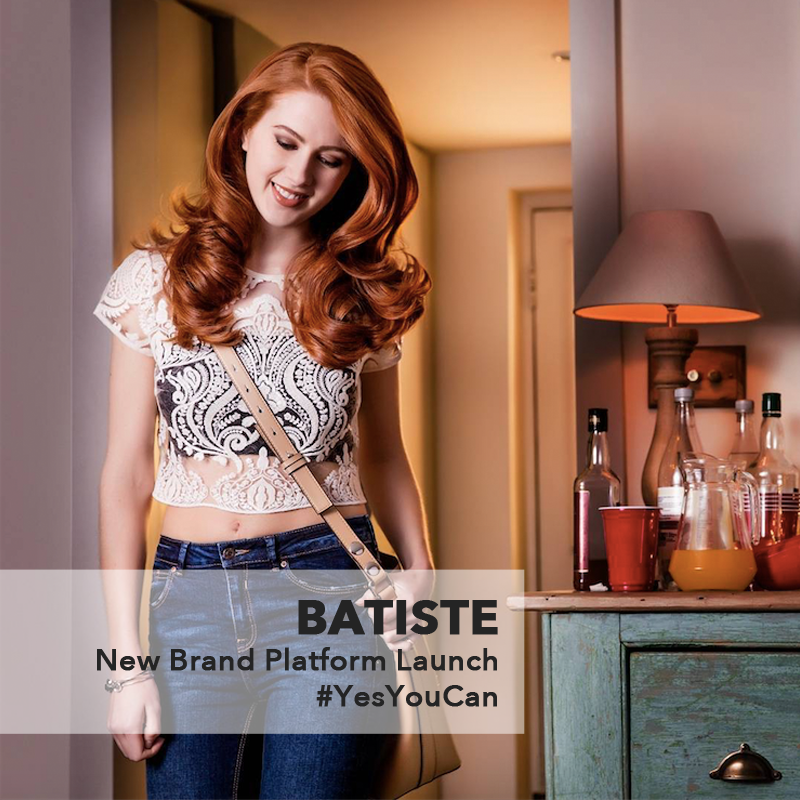 The Batiste Yes You Can campaign bucks the trend of the conventionally bland and unrealistic representation of women in beauty advertising. It injects some humour and shows young women saying yes to life’s spontaneous moments and styling them out with confidence. 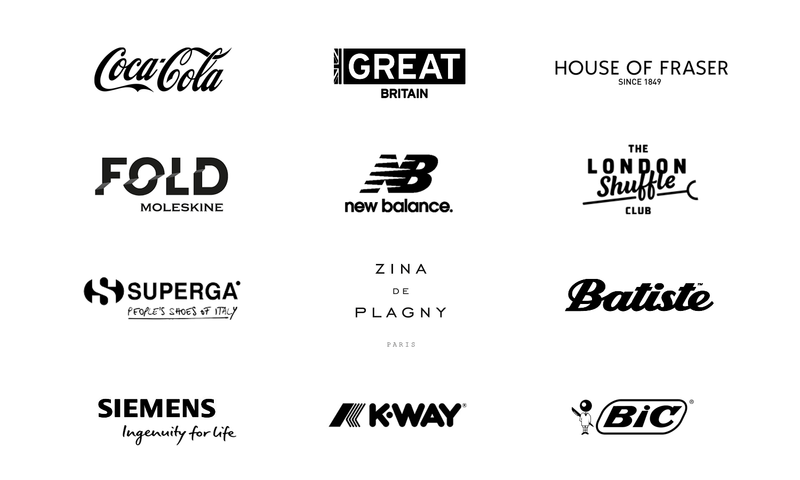 I worked closely on the pitching process, strategy and execution of this new brand platform launch, which has been seen in over 60 countries around the world, including EMEA and the US.